The PRCA is pleased to announce that this year’s ICCO (International Communications Consultancy Organisation) Summit will be taking place in Oxford, United Kingdom, between 29-30th September. The ICCO Summit is a unique event that brings together senior practitioners from public relations consultancies around the world. With insightful talks, thought-provoking panel discussions, and lively networking drinks, the two-day event is a must for those wishing to engage with some of the most influential professionals in the industry. 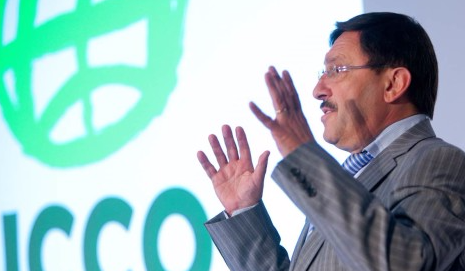 Maxim Behar, President, ICCO, said: “Everyone in ICCO is looking forward to another successful Global Summit, taking place this time in Oxford. Oxford is a symbolic place for academia and knowledge and we will undoubtedly bring the best PR practitioners from all over the world. Many have noted that one of the most important issues in our industry recently is the convergence between advertising, PR and digital media, and we believe that this will be among the main topics of the Global Summit. The International Communications Consultancy Organisation (ICCO) is the voice of public relations consultancies around the world. 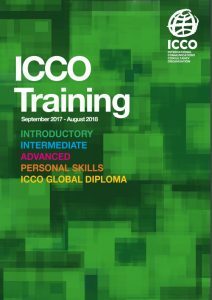 The ICCO membership comprises national trade associations representing 48 countries across the globe in Europe, Africa, Asia, the Middle East, the Americas and Australia. Collectively, these associations represent some 2,500 PR firms.